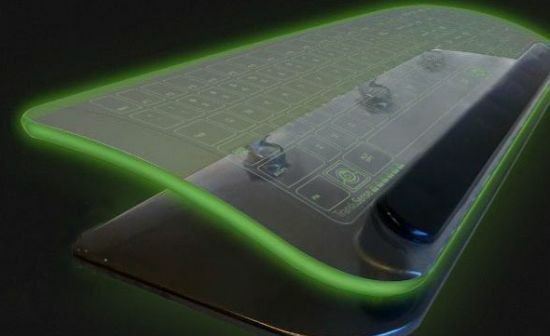 Drawing inspiration from sci-fi movies, designer Jason Giddings has come up with a see through keyboard dubbed “Luminae” that as the name suggests will illuminate your desktop with a gentle glow. 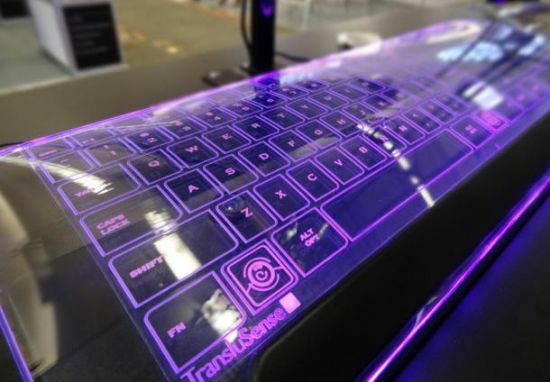 Featuring a curvaceous body for an artistic look, the glass keyboard from TransluSense integrates a light pipe, infrared LEDs and visible LEDs for illumination. In addition, the sleek keyboard includes three cameras to track your hand movement on its surface. Displayed atCES 2013, the state-of-art keyboard offers a customizable design to the user plan his/her own custom overlays online to identify all the shortcuts with ease. Powered by with rechargeable lithium-ion battery, the presents a glossy surface which is easy to clean. 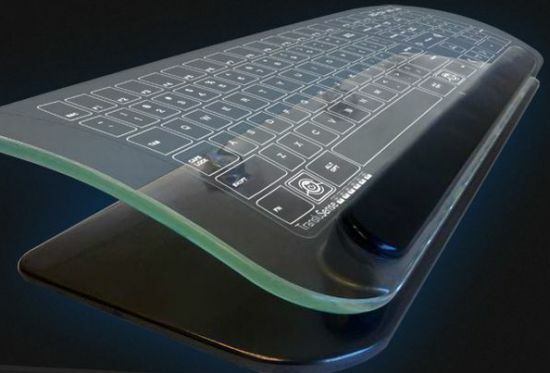 Priced at $500, the Luminae glass keyboard is expected to reach the stores by the end of the first quarter of the year.